ALL is set for Reverend Togarepi Chivaviro’s much-awaited 20th anniversary celebrations scheduled for the Anglican Cathedral tomorrow. Dubbed “Thanks Giving Worship Night”, the celebrations will coincide with the esteemed gospel musician’s book launch. To make sure his fans enjoy his musical journey, Chivaviro has made the night a family event lining up activities. In an interview with H-Metro, Chivaviro said he is ready to celebrate his milestone. “It’s all systems go for the Worship where we are celebrating our 20 years in the music industry. “This has been the God’s grace and I am proud to mark this milestone with my family and friends. “This again will be more of a ministering platform than a regular show, we will be conducting a healing and deliverance service to all,” he said. 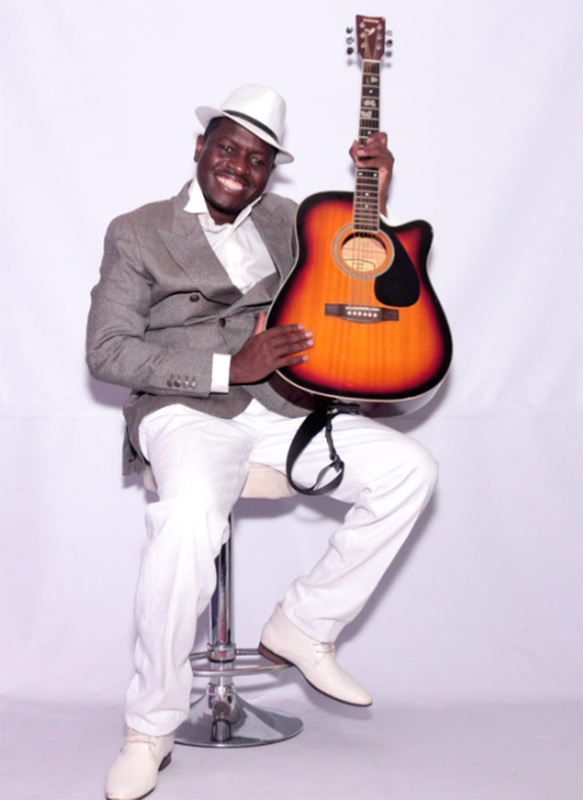 The Ebenezer hit-maker has invited some of his friends including Baba Manyeruke, Olinda Marowa, Kudzi Nyakudya, Trymore Bande, Bethen Pasinawako and Munyaradzi Munodawafa among others. Chivaviro, who began his journey in 1998, is also taking time to launch his wife-Juliet’s career. “We are also taking this opportunity to launch Mai Chivaviro’s debut album titled- Perseverance which I believe will be a blessing to many,” he said. The 43-year-old has also hinted on sampling songs off his forthcoming album at the event. “I have prepared a special performance for my fans, I will be performing songs off my forthcoming album which is due early next year. “The album is almost done and we are just left with a few logistics,” he said. Some of the songs to look forward to include Hamupererwe. The musician took his first steps in the industry after he formed The Faith Ambassadors in 1998. Over the years, Chivaviro has made hits like Ebenezer, Handinyarare, Mhepo Inoperekedza, Maranatha, Matishamisa Jireh among others. says he has already started working on his forthcoming album. He has already started sampling some of the songs including Hamupererwe. “I have already started working on my 16th album which will drop early next year. “Some of the songs are ready and I happy to inform my fans that I will be performing some of the songs at the celebrations,” he said.